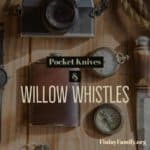 What do you do when you find an indexed record for your ancestor? Do you take it at face value and add the information to your tree and move on? OR Do you use that index as a starting point and begin tracing it back to its origin? I recommend using an indexed record as a starting point whenever possible. Indexes are prone to error, omission, and almost never include all the information of the original. Tracing the index back to the original will give additional details that may be vital to your research. Sometimes this process takes some sleuthing and is not straightforward. I recently went through this process with a marriage record index for Patrick Donohoo and Sarah Thornsbury. 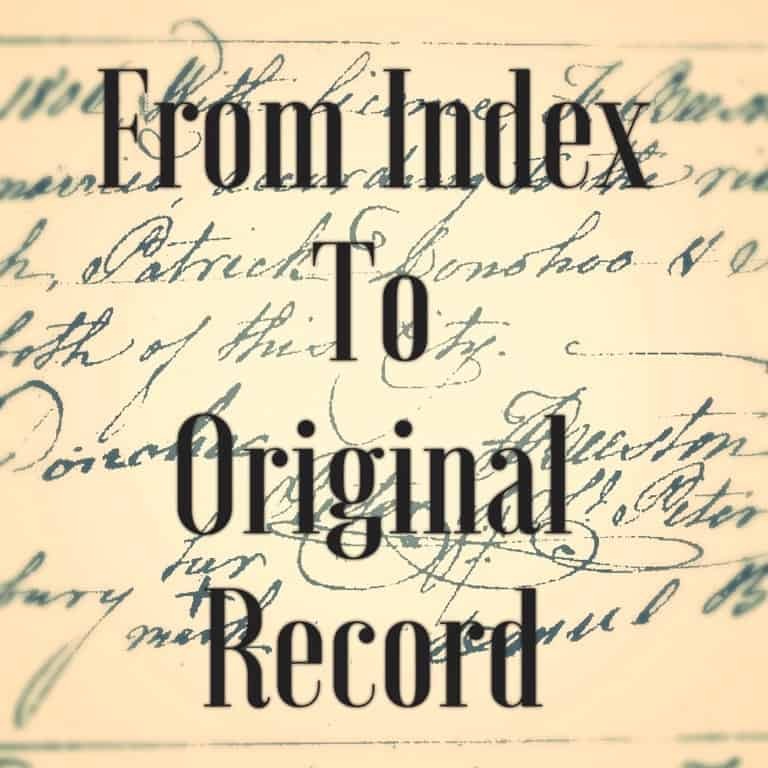 Let me lead you on my journey from index to original record. Perhaps it will help you in your own search. This index told me the names of the bride and groom, which matched the persons I was looking for, and was in the right place at the approximate time I was looking for. Now what? Look at what the index was created from: down in the lower section, the index lists GS Film number 13693. It also lists Reference ID: p 53 No. 466. 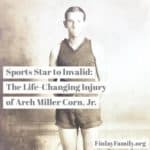 Using the FamilySearch catalog search, I looked up the film number. It was a film for Baltimore County, Maryland marriage licenses, 1777-1832, available at the Family History Library in Salt Lake City. This film went on my to-do list for my next trip to the FHL. Sure enough it is on page 53 as the reference ID indicated. Not much more information is found on this marriage license register. In fact, only one tiny little additional detail is on the microfilmed image: the name of the minister, Beeston. That one detail was enough to do a Google search for a minister named Beeston in the Baltimore, Maryland area during 1806. This search revealed that Beeston was Rector of St. Peter’s pro-Cathedral in Baltimore. A little more digging about this church uncovered that the church was later renamed Basilica of the Assumption of the Blessed Virgin Mary. 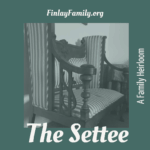 A search in the FamilySearch catalog for this church showed that the FHL holds a series of films of baptism, marriage and burial registers, and some years with full baptismal records. On my next trip to the FHL, I requested these restricted films early in the day and was able to examine them toward the end of my research day. While this set of films did not have the original marriage record I was looking for, the films did have baptismal register entries for two of the Donohoo children, with full baptismal records for two more. Unfortunately, that was the full extent of records for this church at the FHL. What was my next step? 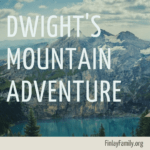 I was happy to have the baptismal records for some of the Donohoo children, but I still did not have the original marriage record for Patrick and Sarah. And now, I also had two baptismal index records for two of their children. After another Google search, I determined that additional microfilms for the records of St. Peter’s Cathedral are stored at the Maryland State Archives. I hired a local researcher to go retrieve those films for me and copy out the original records. She was able to locate the baptismal records, but found that the film index and film had a 20 year gap in the marriage records that did not show on the online archive index for that record. Finally! I had tracked down the original marriage record. This was a long process, nearly a two year process that I have just boiled down to a few paragraphs. While this record does not give me some of the information I was hoping for (parents names for one), it does give me details I never would have gotten if I had stopped at the index. In fact, the whole process of tracking down the marriage record gave me more details than I had just from the index, like who the minister was, and which church that minister officiated at. 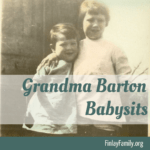 Figuring out which church the family attended led me to find baptismal records for several known children in the family, as well as one previously unknown. The original marriage record itself gives me details like the fact that Sarah only signed an x, meaning she was illiterate. Patrick’s own signature is on the record. 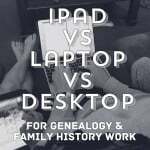 Do you have other index-only records as sources in your family tree? I know I still do. Let’s take the time to trace the records back to their origin. Those original records give a more complete picture of our ancestors’ lives and families. 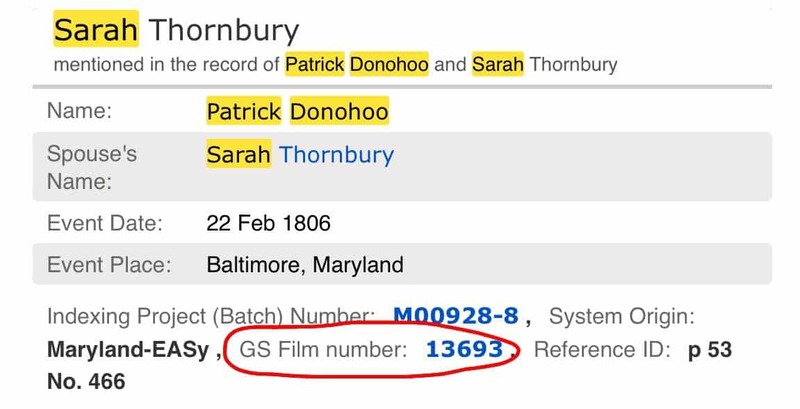 “Maryland Marriages, 1666-1970,” database, FamilySearch (https://familysearch.org/ark:/61903/1:1:F4NG-CH7 : 12 December 2014), Patrick Donohoo and Sarah Thornbury, 22 Feb 1806; citing Baltimore, Maryland, reference p 53 No. 466; FHL microfilm 13,693. Baltimore County, Maryland, Baltimore County, Maryland marriage licenses, 1777-1851, Hall of Records, Annapolis, Maryland, v. [not stated]: 53, marriage of Patrick Donohoo and Sarah Thornbury, 1806; US/CAN Film microfilm 13693, Family History Library, Salt Lake City, Utah. 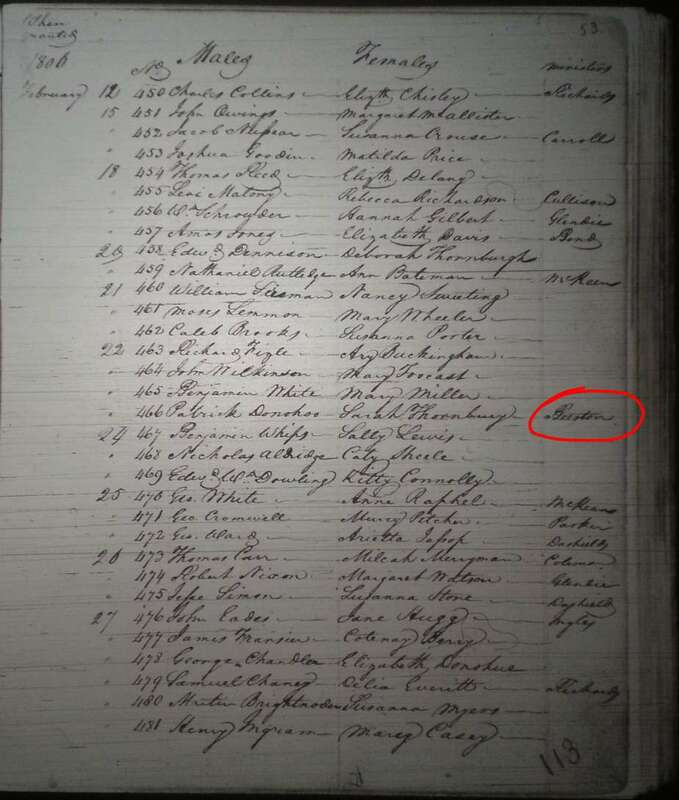 St. Peter’s Pro-Cathedral (Baltimore, Maryland), Marriage Register, 236, Patrick Donohoo and Sarah Thornbury, 1806; M-1517, Associated Archives at St. Mary’s Seminary & University, Baltimore, Maryland. Great story! Aren’t archivists just the best people especially when you know what you are looking for! Yes, archivists have helped me track down several elusive records this year. I sure appreciate the work they do!